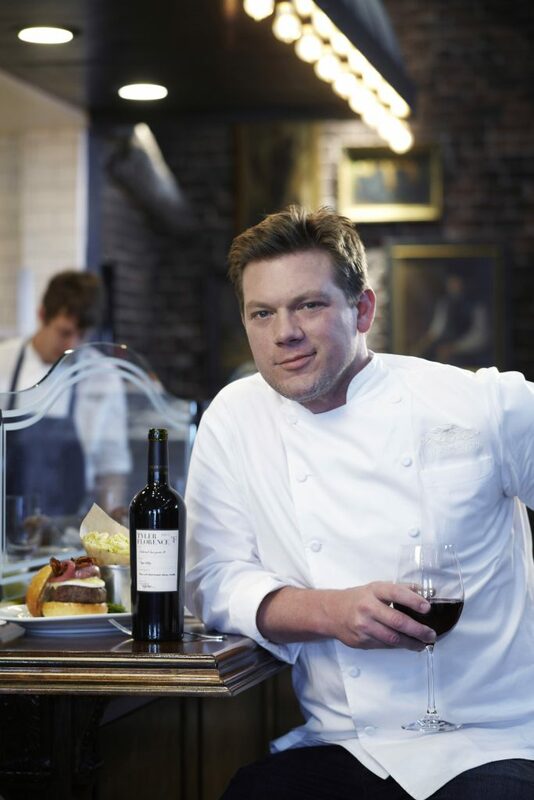 Food Network Chef Tyler Florence. Photo by John Lee. Is a meal even a meal in Ireland if there aren't a few potatoes thrown in somewhere? Given our enthusiasm for the humble potato, it would be easy to assume that we know a thing or two about cooking them. However, according to American Food Network chef Tyler Florence, you've probably been going wrong. 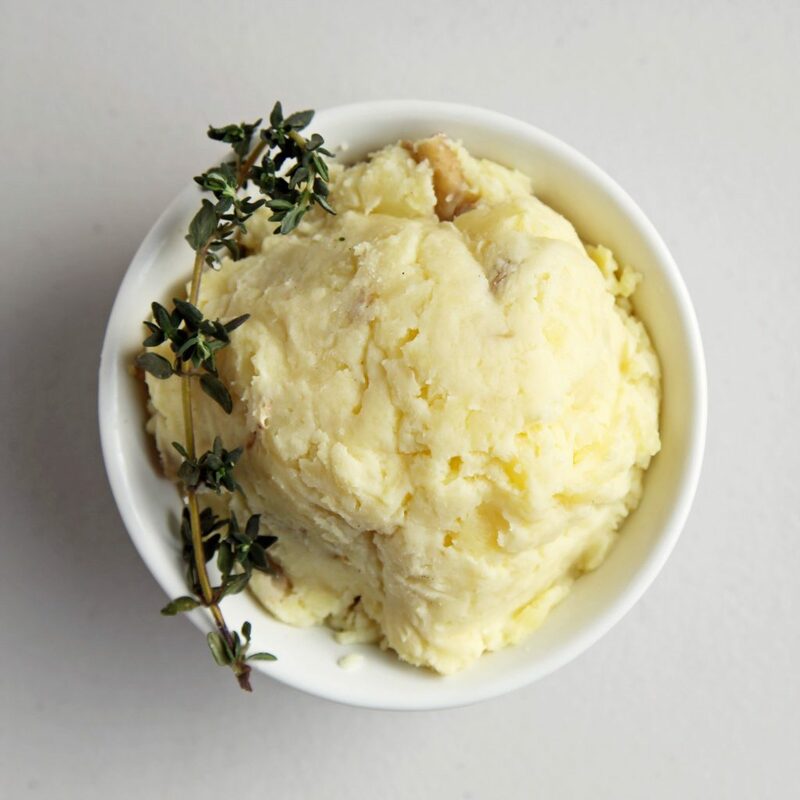 Most of us know the secret to decent mash is butter and milk heaped in once you've boiled and drained your potatoes, but according to Tyler, this is where we're all going wrong. "Potatoes have a really delicate, beautiful minerality to their flavour profile, and when you cook potatoes in water and you pour that water down the drain, you've extracted all the flavour of the potato," he told PopSugar. "So what I do with mashed potatoes — because you finish them with cream and butter anyway, right? — is I'll take that same cream and butter and add that to the potatoes and cook the potatoes in cream and butter." As well as the cream and butter, he also adds some olive oil, garlic, sage, rosemary and a little bit of thyme to his cold, peeled, chopped potatoes. Once boiled and tender, Tyler puts a bowl on his counter, and a colander inside that bowl. "I pour the potatoes through the colander, and the cream will collect on the bottom. Then I'll put the potatoes back into the pot and take the potato-infused garlic cream and fold that back into the potatoes, and it's the most incredible flavour profile. It's the best mashed potato you'll ever taste in your entire life." Sounds delicious, right? We'll definitely be giving it a whirl.